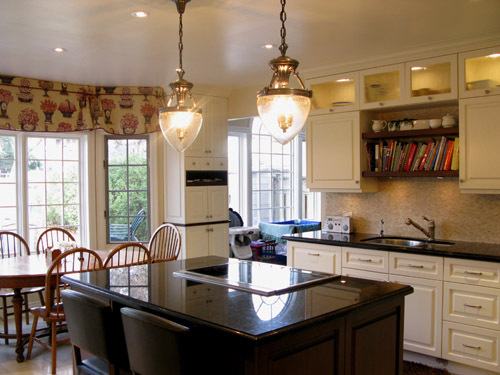 The kitchen is the hub of any home. 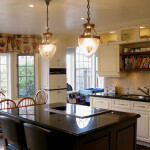 It is not just used to prepare food but to connect with family and entertain guests. 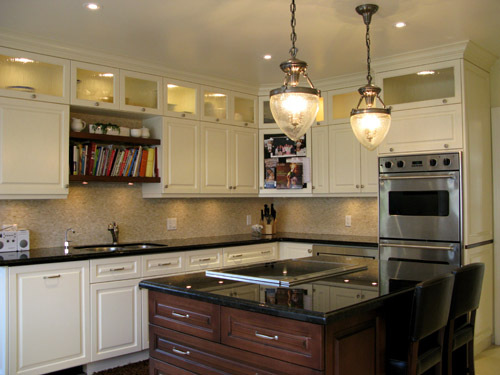 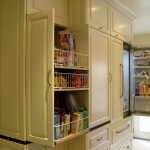 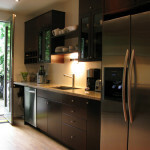 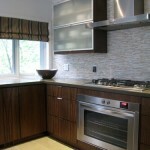 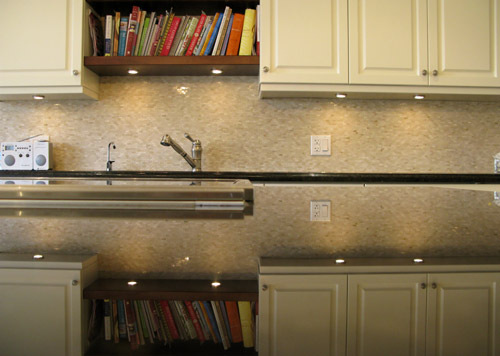 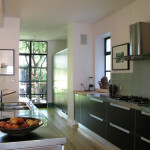 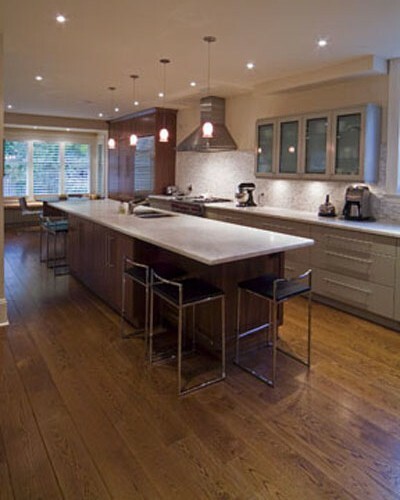 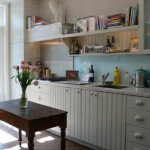 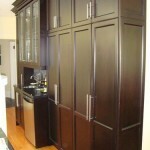 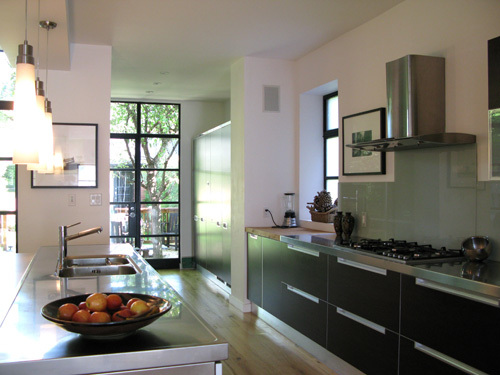 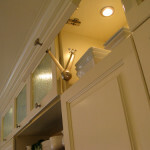 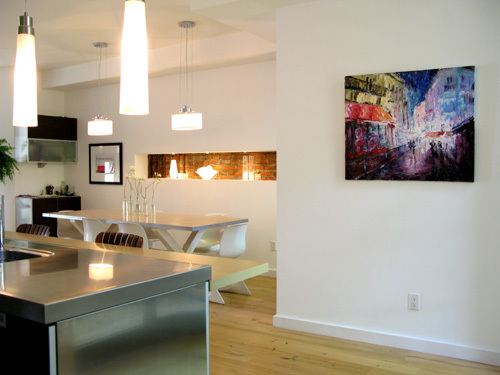 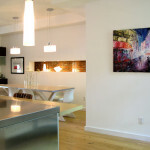 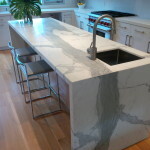 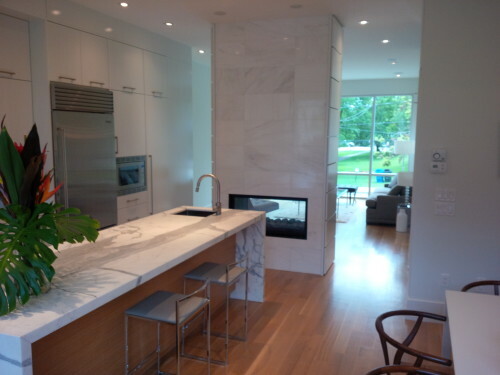 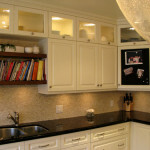 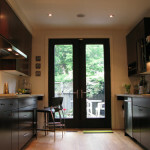 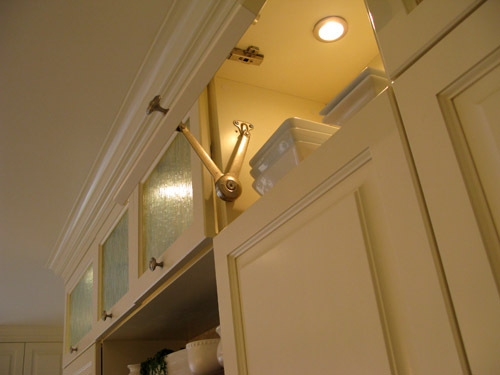 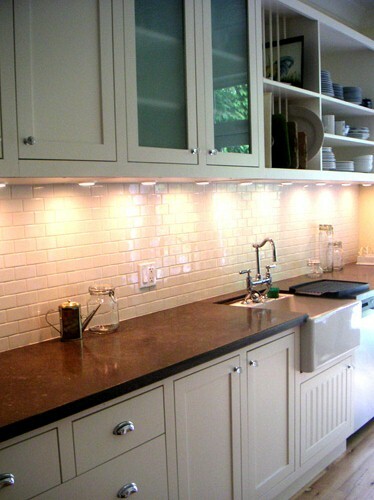 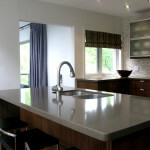 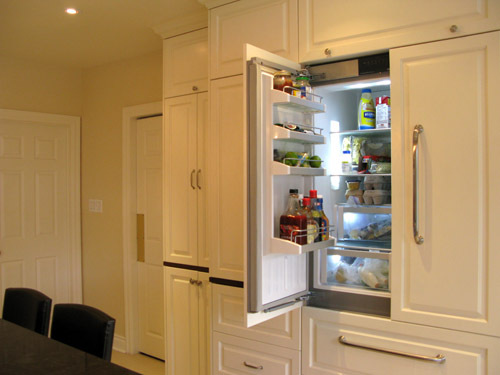 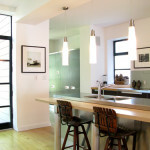 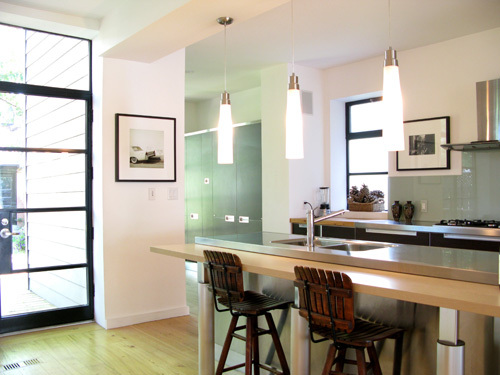 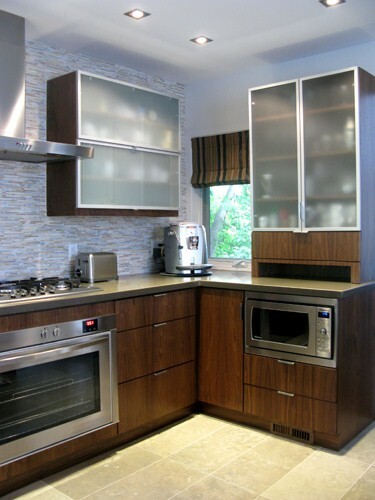 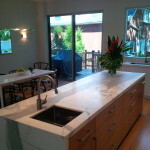 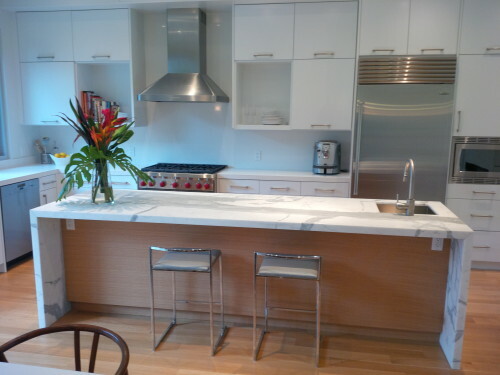 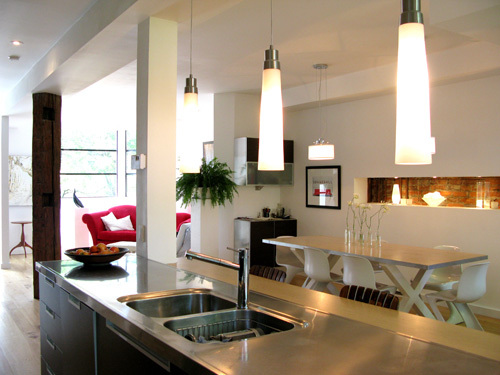 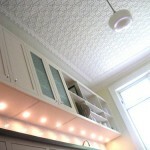 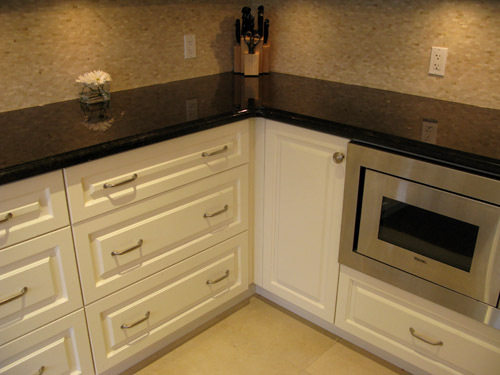 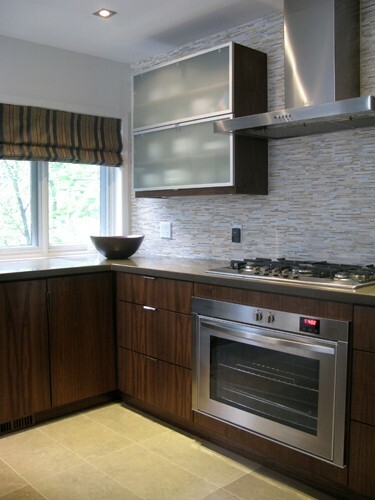 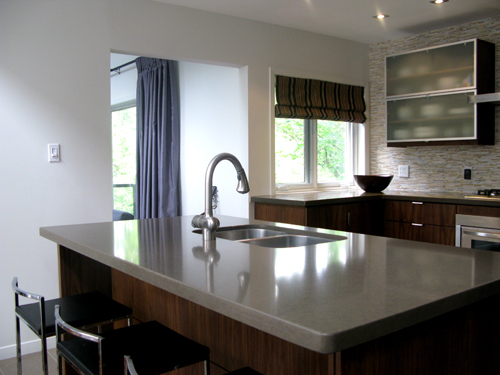 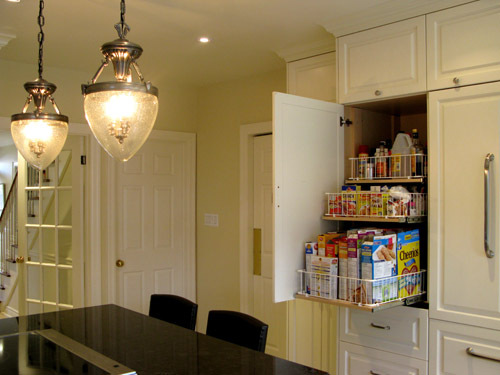 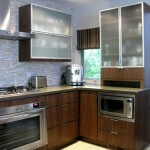 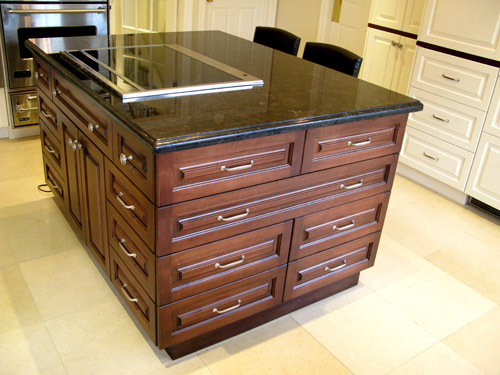 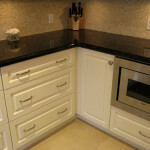 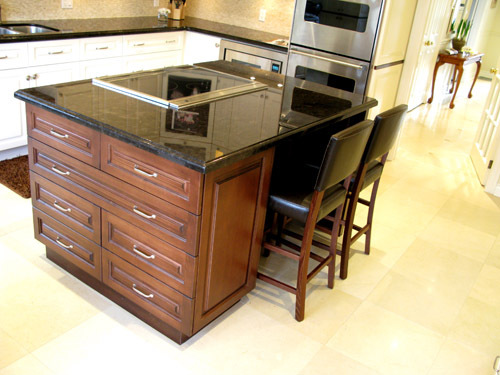 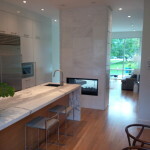 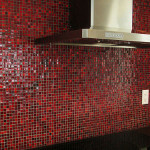 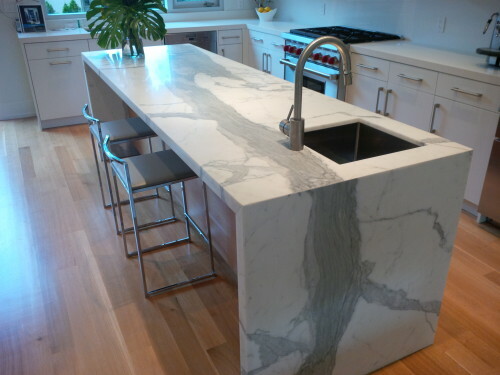 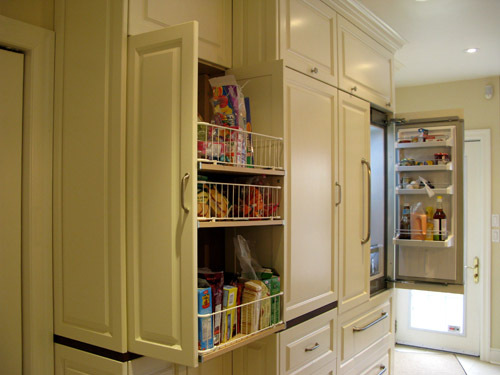 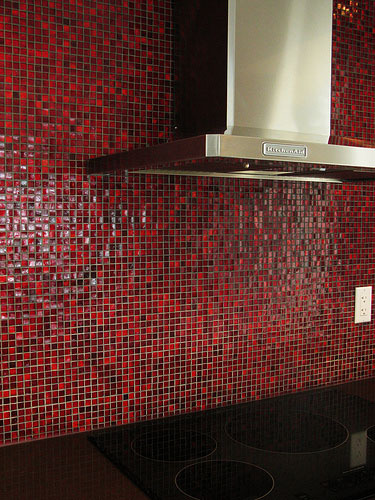 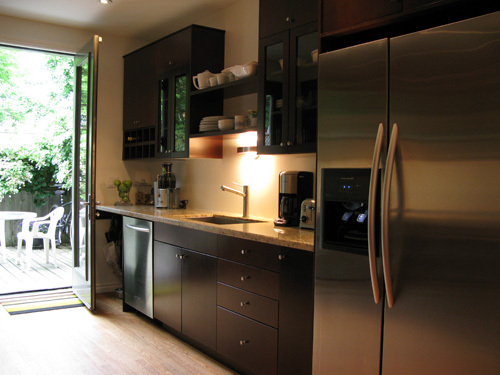 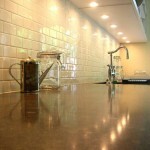 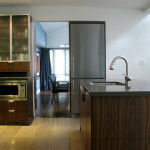 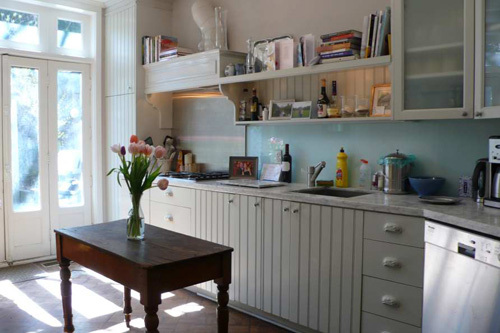 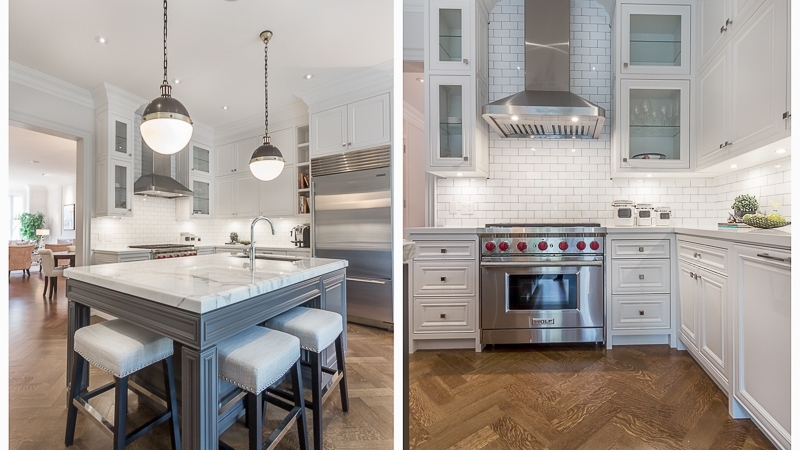 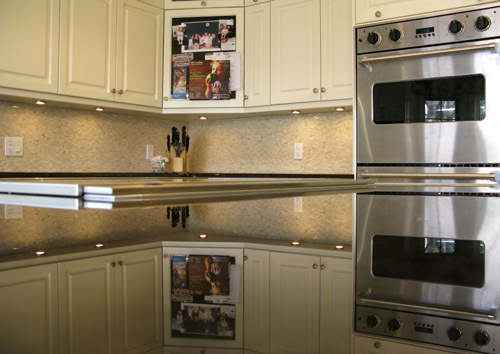 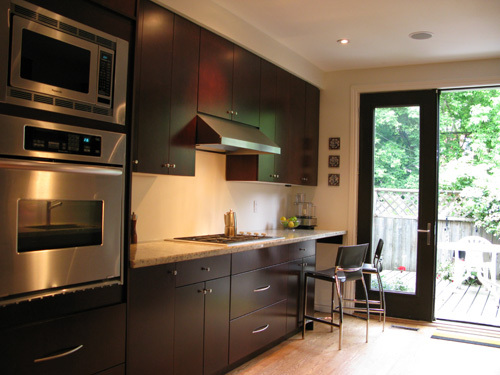 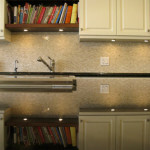 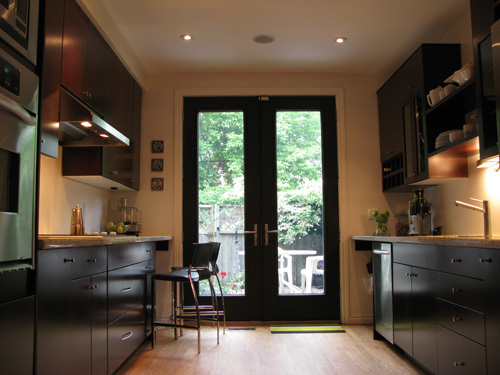 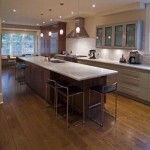 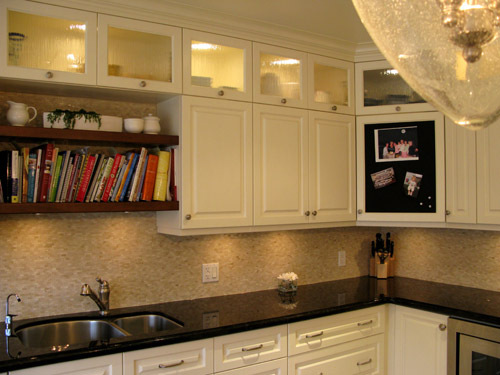 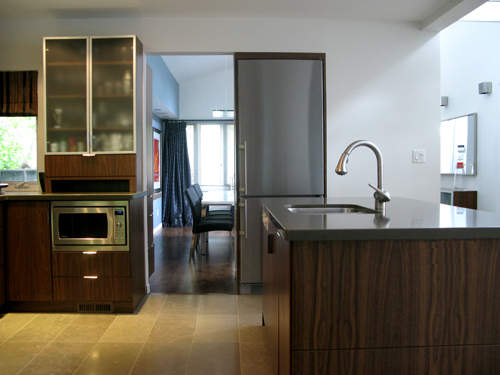 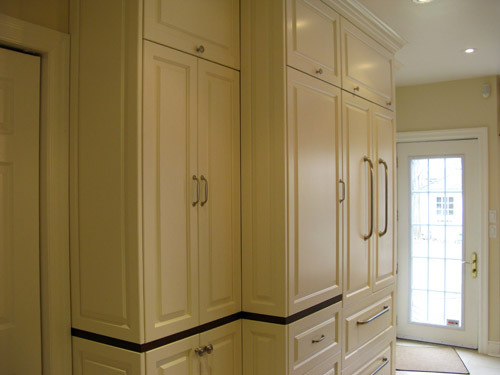 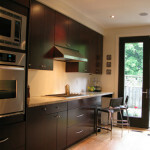 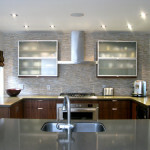 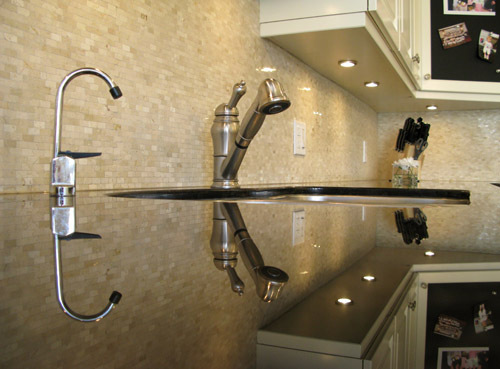 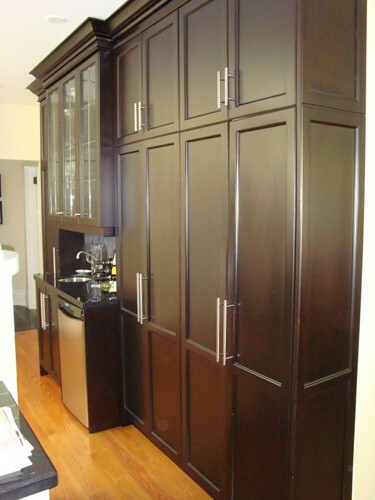 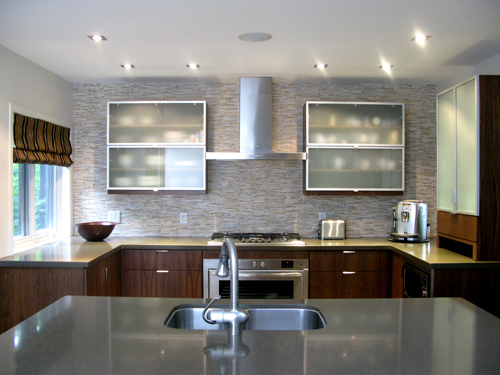 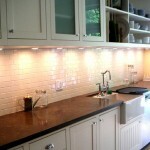 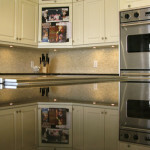 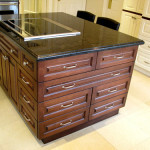 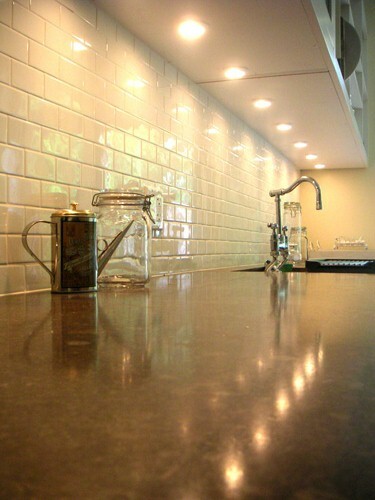 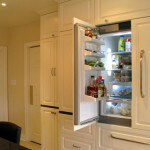 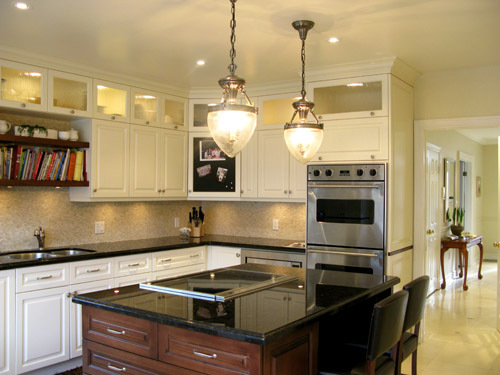 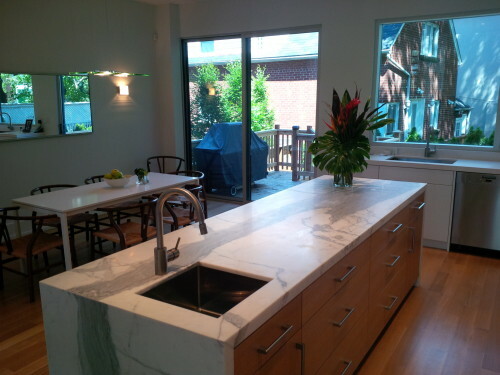 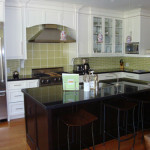 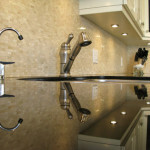 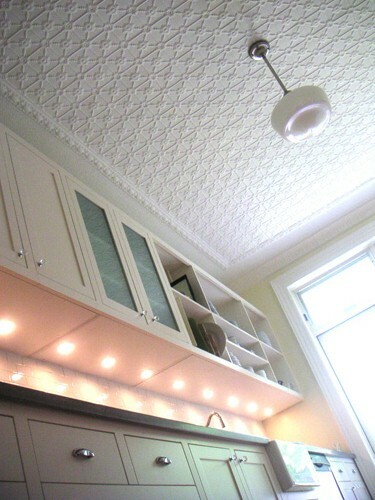 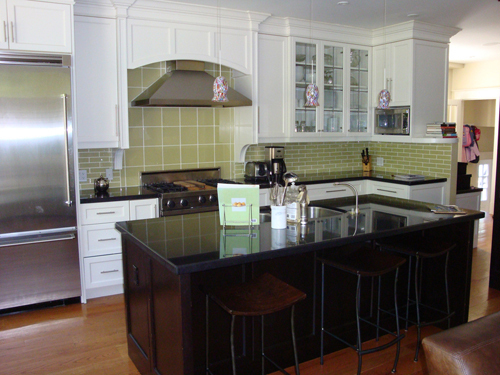 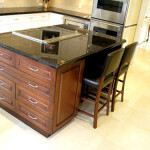 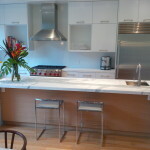 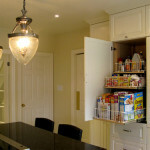 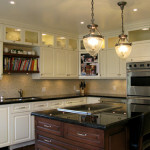 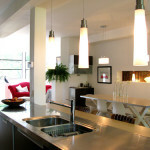 At Bowery Design Group be design and build all our kitchens to meet these needs.